Thomas Easter, born in Aylsham, Norfolk in 1715, led an action packed life as a ‘gentleman of the road’. Viewed by some as Robin Hood but by others as an utter villain, the truth probably lies somewhere in between. 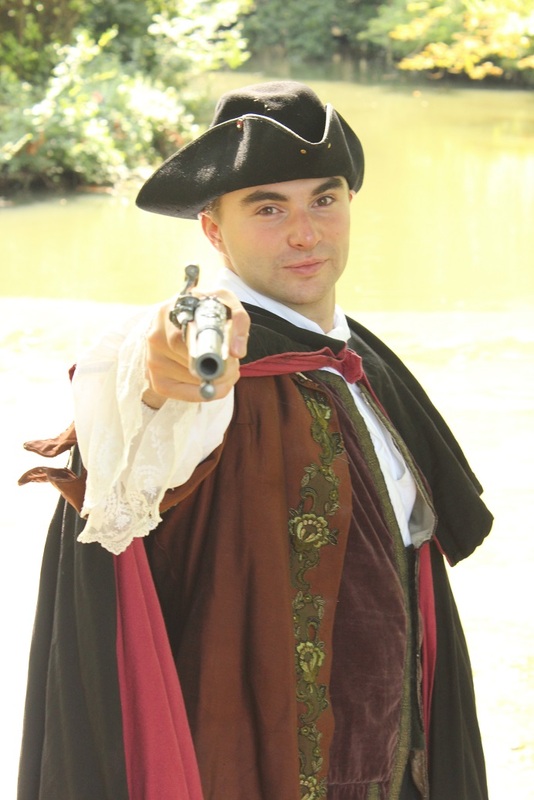 Stuff of Dreams’ new musical play will explore the life and times of this little known highwayman and take you on a rollicking Georgian adventure.